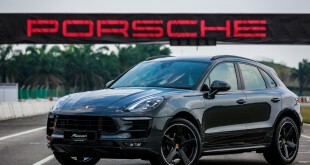 If you are always tempt to own a Porsche in Malaysia, now is a golden opportunity for you to consider one. 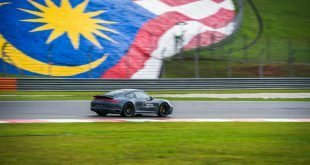 The official Porsche importer in Malaysia, Sime Darby Auto Performance announced a special financing program applicable across the entire Porsche model range. SDAP is offering attractive hire purchase interest rates from as low as 0.88% per annum for its available stock cars. 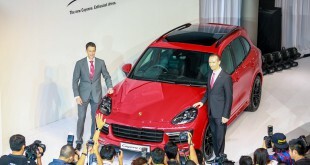 This special financing program is valid for a limited time only, from 12th November 2011 till stock lasts. 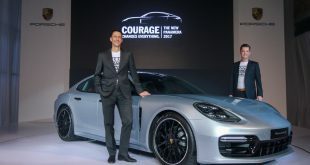 With hire purchase interest rates starting from as low as 0.88% per annum, customers will not only enjoy a substantial amount of potential savings, but also immediate delivery of their Porsche vehicles. 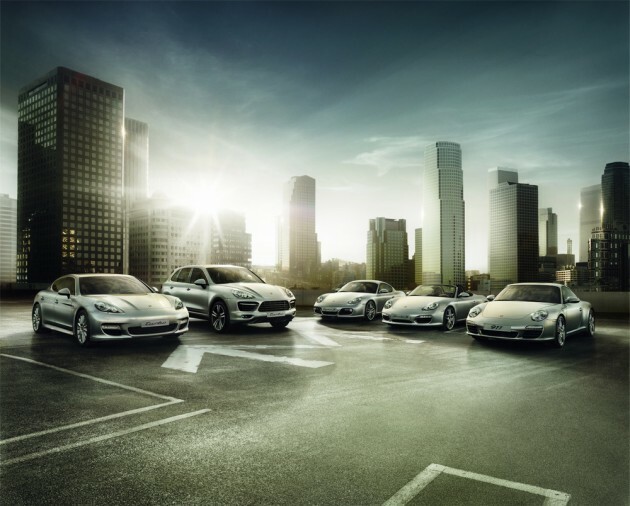 For more information, you can contact the Porsche Sales Consultants at Porsche Centre Glenmarie (+603-5032 9911) or Porsche Centre Bukit Bintang (+603-2141 6911).